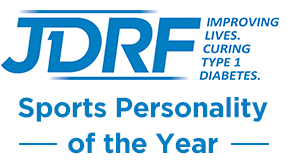 Swansea Half Marathon 2017 -T1D World Record Attempt | Life, Sport and Diabetes - An everyday look at my life with type 1 diabetes. I'm incredibly pleased to be able to share with you that the runners did succeed in breaking their world record attempt for the most runners with type 1 diabetes in a half marathon, at Swansea half today! They did an absolutely incredible job because the course looked very tough and mile 12 finished with a steep incline before reach mile 13. The weather was also incredibly changeable with spells of sunshine and heat and showers of rain and cold, so the runners did amazingly well to navigate these challenges. Each runner with diabetes also didn't let their condition get in the way in reaching their goal of the half marathon. For some it was their very first race over this distance and for others it was a special one, out of many they had completed before. It was a particularly special moment for Paul who was celebrating this being his 40th half marathon to celebrate 40 years or living with diabetes. It was overwhelming to see how many people had travelled from all around the country to be part of this world record attempt to raise awareness and funds for type 1 diabetes and it was also an incredible reminder of what a connected and resilient community we are. It was an honour for me to be able to support the runners and I'm very grateful to the sponsors who provided the generous contents of the goodybags for every athlete going after this world record attempt. 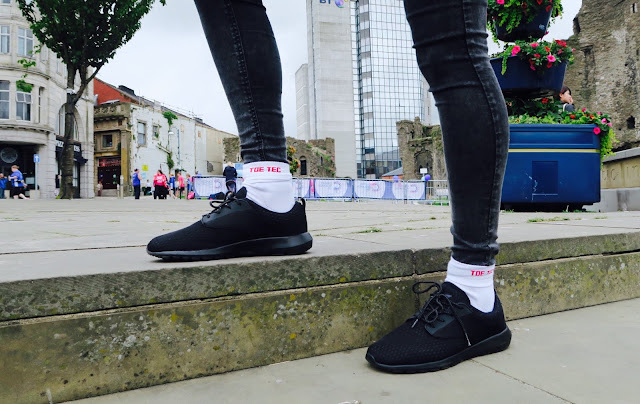 With special thanks to Toe Tec socks for providing runners with type 1 and type 1 supporter runners with specialist diabetes socks. Also to Anna PS for providing the vests which enabled every runner to be identified and to carry their diabetes kit. There were also a number of runners supporting diabetes charities within the event too such as Diabetes UK, JDRF UK and Candy Free Kids which was fantastic to see. With the bonds and community that has formed through this challenge I don't think this will be the final time everyone comes together to show others how you #RunYourDiabetes. As a member of the supporters club on this occasion, I was completely inspired by what was being achieved today and look forward to many more achievements like this in the future.